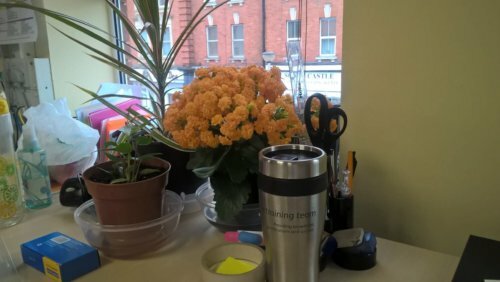 Aspire Training Team have made a number of changes within the company to become more sustainable. Reducing energy usage and the consequent carbon footprint, Going Green is an ethos that runs through the business. Having introduced energy saving initiatives, recycling programmes and improved efficiencies, the environmental impact has been hugely reduced. Additional sustainable practices such as removing single use plastics, energy improvement installations, as well as simple changes (e.g. printer management), lead to an increased performance with reduced environmental impact. Working directly with external suppliers and providers to monitor and collaborate. You can be assured, every area of the business is not only cared for but a business also caring for future generations to come. 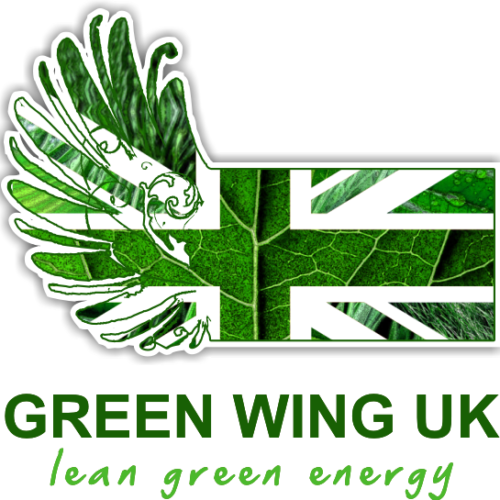 Green Wing have fitted fuel-saving magnets to every gas boiler and water main across each site. Designed to make gas burn more efficiently and reduce limescale so the equipment being used lasts longer. These are not only suitable for commercial operations such Aspire Training Team, but can also be used in the home and would encourage all parents, colleagues, learners and next of kin to invest in the magnets. 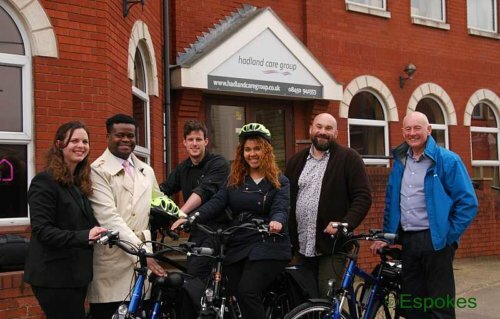 The purpose of the Business Travel Network is to promote sustainable travel to local employers, helping them to help their staff access more sustainable travel choices. 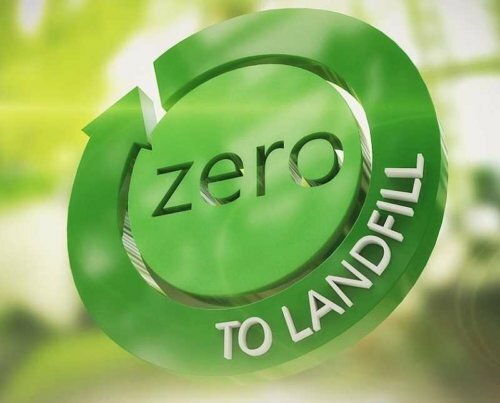 Hadland Care Group and Aspire Training Team are pleased to announce all waste generated across the businesses will result in Zero to Landfill! Working closely with The Resource South together with BIFFA, their subcontracted waste processing company, confirmed none of the waste generated ends up as landfill.